Please view our pricing table below. 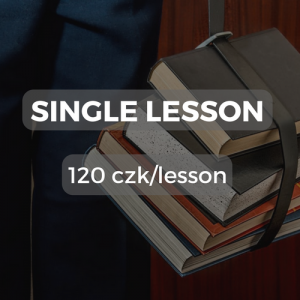 Our custom group lessons are guaranteed to accommodate your learning needs while offering the best prices in Prague. 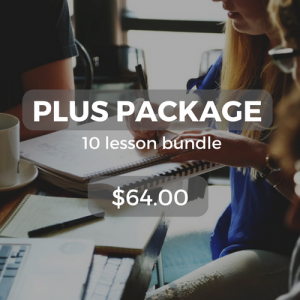 Whether your group learns best in a classroom setting, at home or in the office – we can service your lessons either onsite or online! Our Group Lesson prices are divided into three tiers, depending on your group size: Tier 1 (3-4 students), Tier 2 (5-6 students) and Tier 3 (7-8 students). Please note that the prices displayed in the table below are shown as individual student pricing. 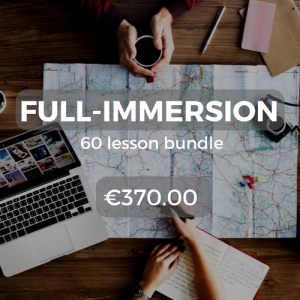 If you and your friends would like to know your fluency levels before booking a group lesson, simply follow this link to our Spanish, English and Czech placement exams!